Is a robbery considered a failure if the thief doesn’t walk away with any money? How about if he manages to steal something? 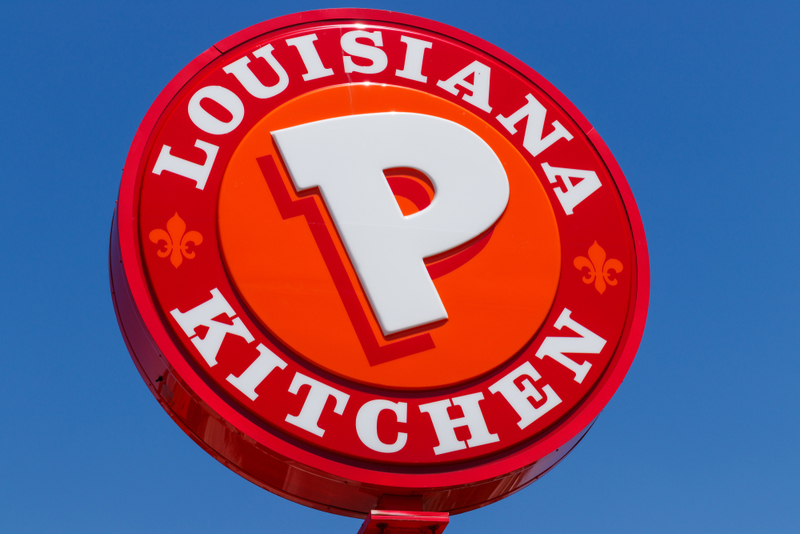 Figuring it was better to take anything he could get his hands on, a robber in New Orleans grabbed a fried chicken meal from a local Popeyes after he couldn’t open the cash register. Cops soon caught up with Phillip Lee after Monday’s attempt, charging him with simple robbery and simple battery. A judge has set the 27-year-old’s bond at $13,500.